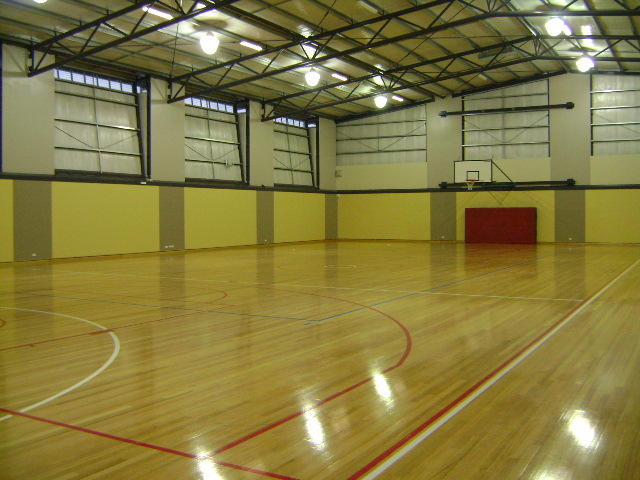 Wellington Secondary College has a full-sized gymnasium that can cater for most indoor sports and is available for hire to approved community groups. 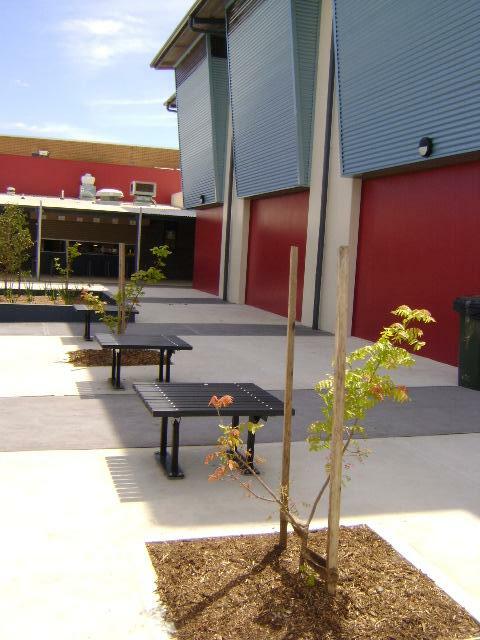 All inquiries regarding booking any of our facilities should be made to Amy Sprigg on 9547 6822. Currently the gymnasium is fully booked for 2018 throughout the week and on weekends.